I was happy to see that my cousin got me this palette for my birthday over a month ago. I mean, look at it. 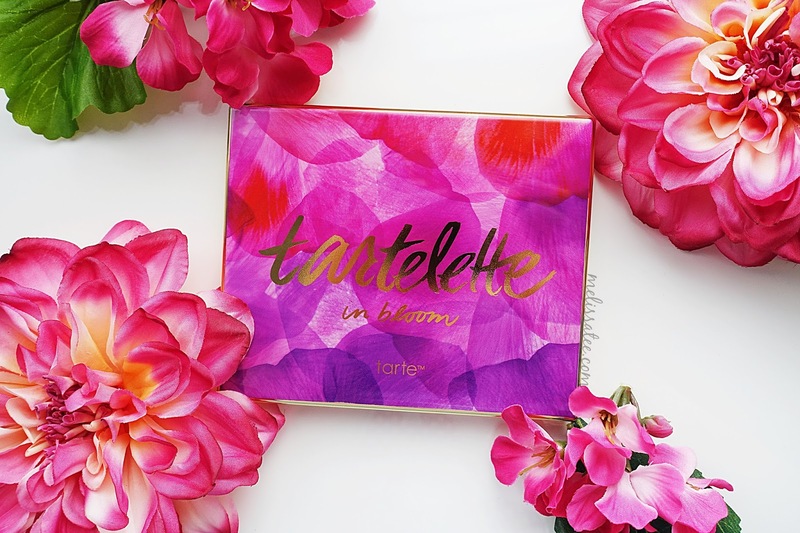 Who knew a make-up palette could be that beautiful? I was head over heels in love with my Tarte Tartelette Amazonian Clay Eyeshadow Palette (the first original one), so I knew I had to get this one too. 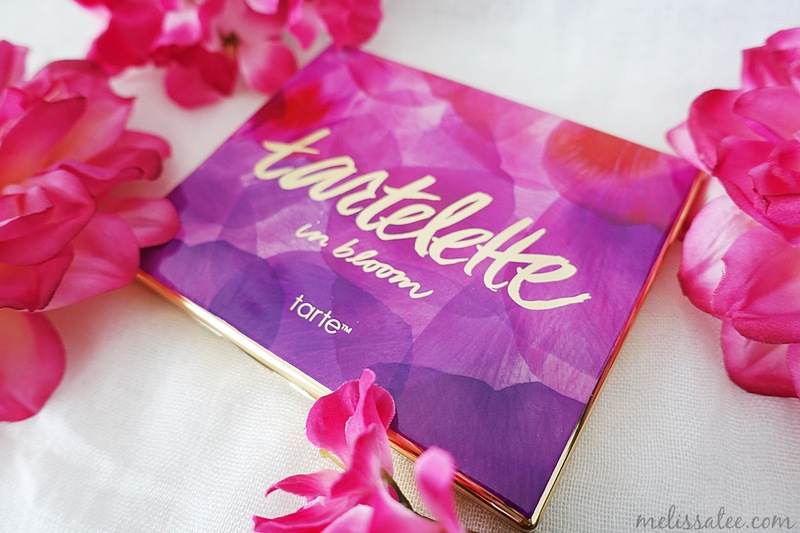 Introducing the stunning Tarte Tartelette 2 In Bloom Palette. Compared to the original Tartelette and this one, the Tartelette In Bloom offers both matte and luster eyeshadows, whereas the Tartelette original only had mattes. 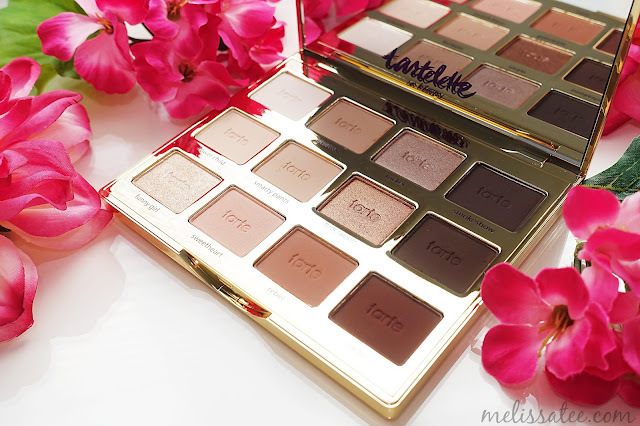 A lot of the shades in the Tartelette 2 In Bloom palette are very warm toned as well. 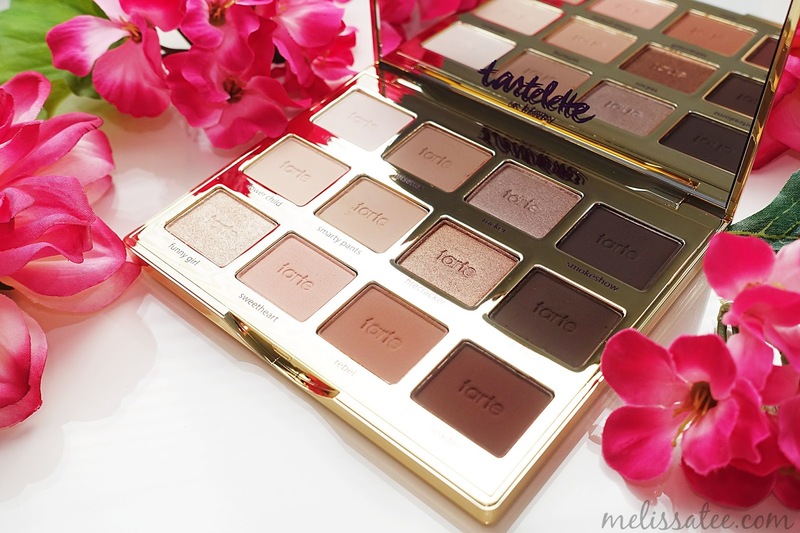 Comparing with the previous Tartelette, the 2 offers a great variety of browns, bronzes, and gorgeous transition shades. 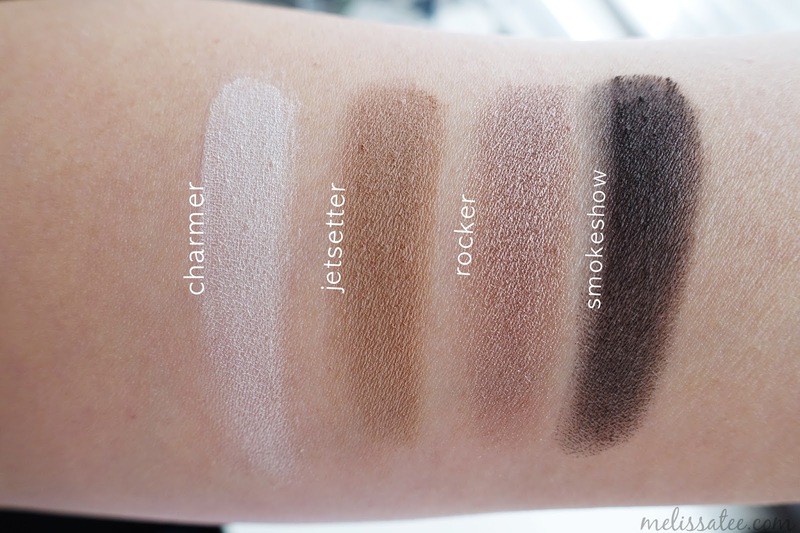 Charmer appears to be a very white shade, but in the palette it's more of an off white/eggshell white. The shadows in this palette aren't as chalky as other Tarte shadows I've tried. The pigmentation is phenomenal. Jetsetter is a matte, silky, gorgeous light beige. Rocker is a medium taupe with a bit of shimmer. 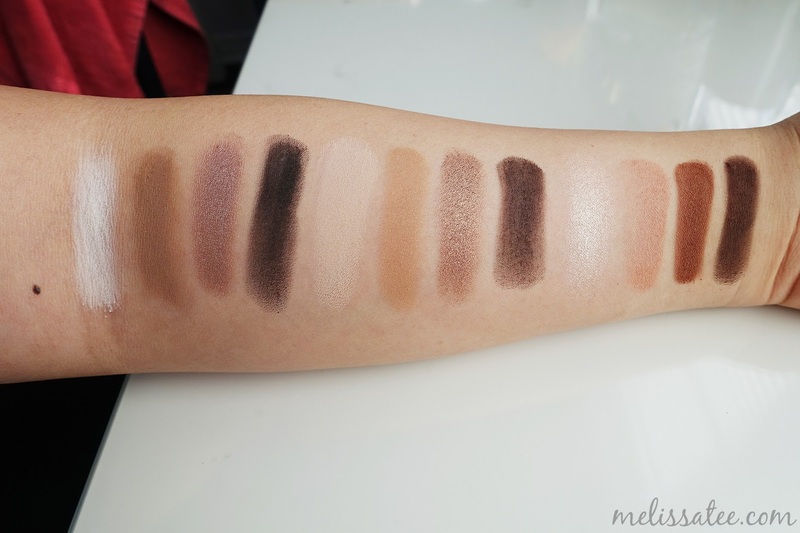 The shimmer/luster shades definitely performed better than the mattes. Smokeshow is a dark, dusty black/brown. Flowerchild is a very pigmented warm peach shade. Smart Pants is a very warm peachy/orange shade, that would work amazing as a transition colour. Firecracker is a very shimmery bronze with warm brown undertones, and a hint of gold. Activist came off very powdery, and a wee bit patchy. It can be described as a dark espresso shade. 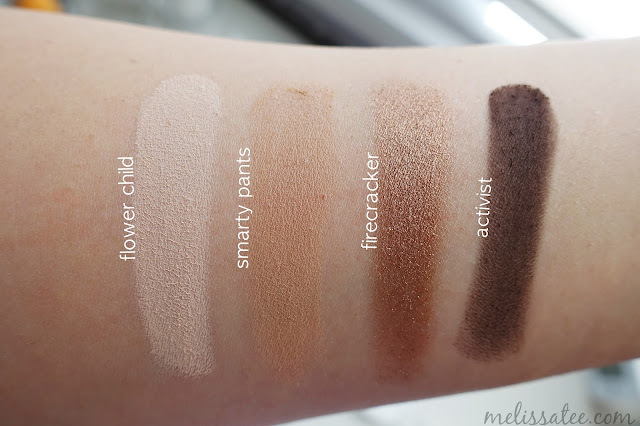 Funny Girl was a very sheer white gold shade that was pigmented, but didn't have much coverage on its own. 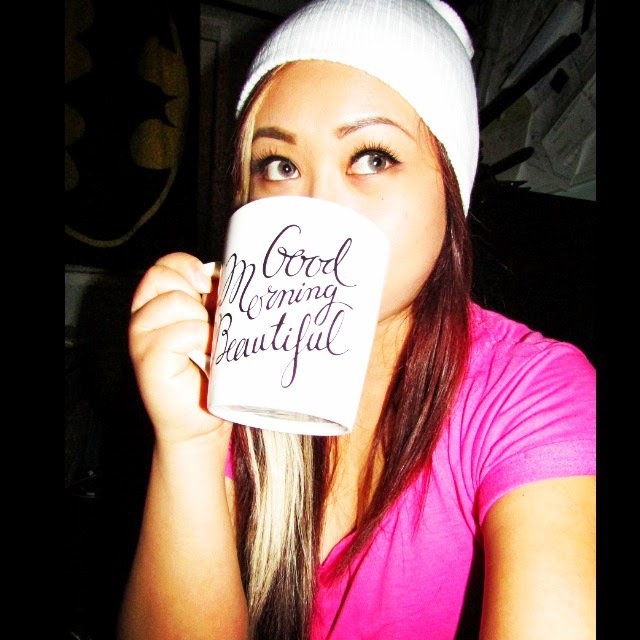 Sweetheart is a pretty, matte peachy/pink. Rebel is a very deep red/brown/terracotta shade. 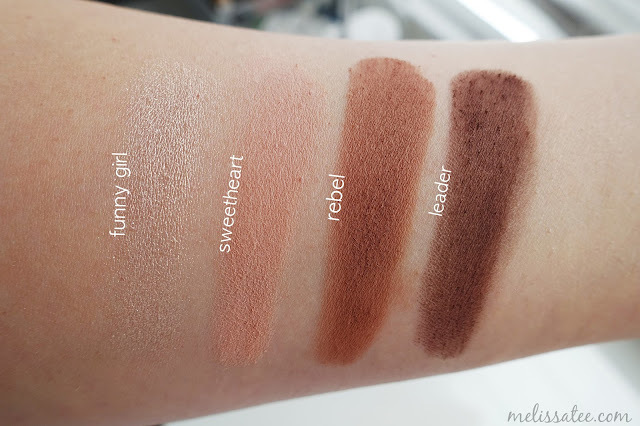 Leader is a matte red/brown that came off a bit powdery, and if blended too much, became patchy. 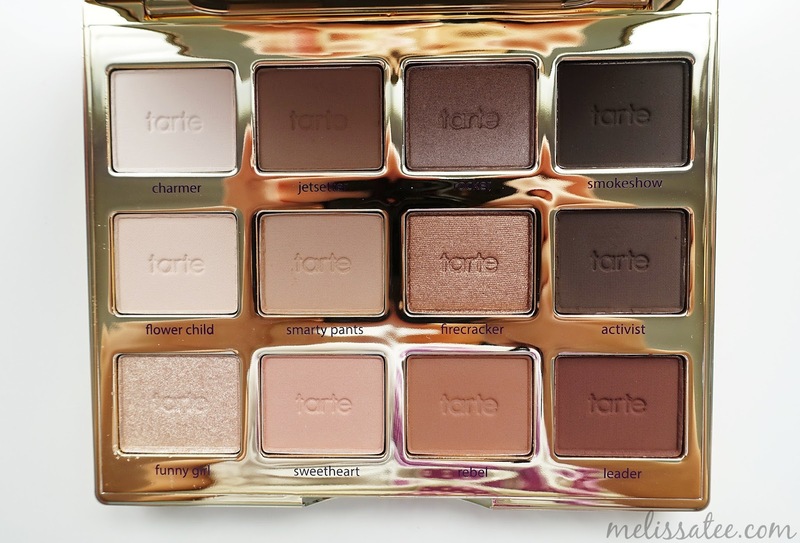 Overall, the palette itself as a whole is amazing. The colours all work so well together, providing many looks. 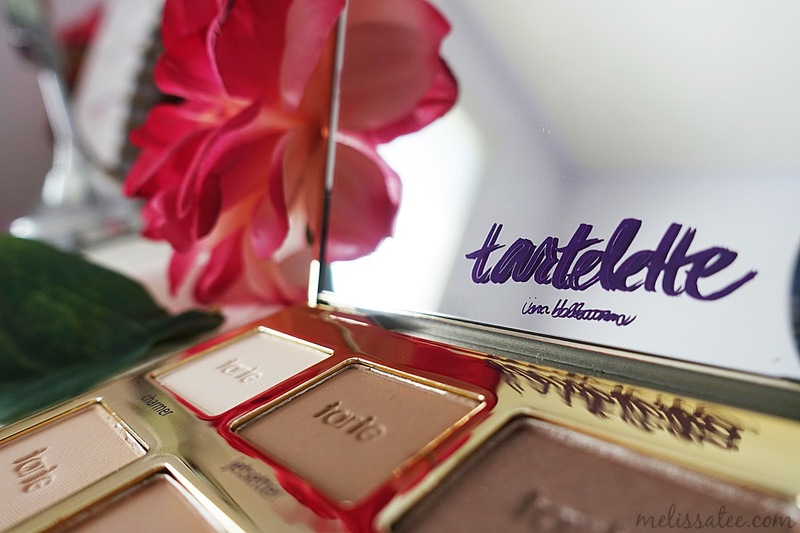 I love the shades in this palette, and the fact that it has both mattes and lusters is great as well. 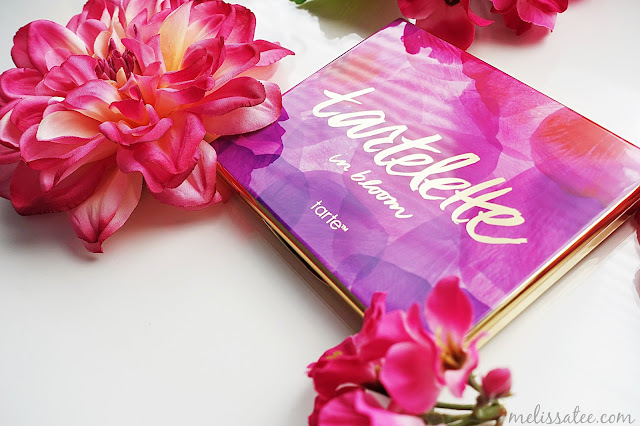 I'm a huge fan of Tarte products, so there's no surprise that I enjoy this palette. 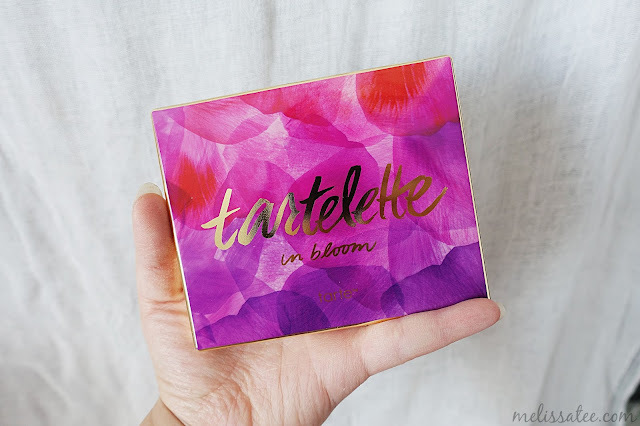 It is for sure my go-to eyeshadow palette at the moment. 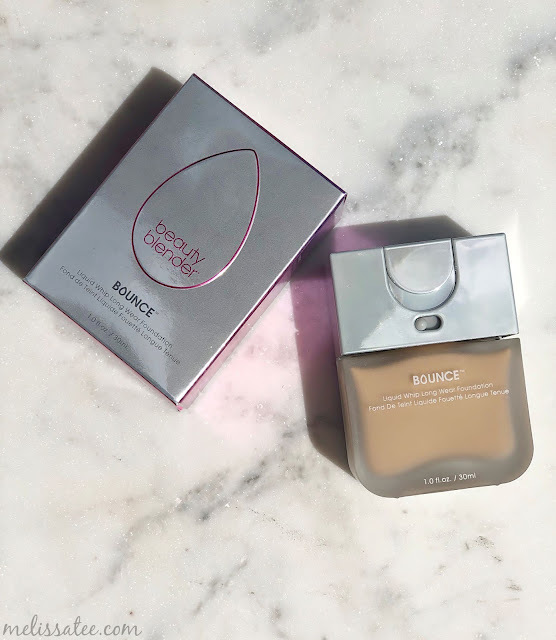 This will be my holy grail for the rest of the Spring and Summer months!